Hunting and gathering is a huge part of what makes Elder Scrolls, Elder Scrolls. And for us long time fans, something even as simple as this can manage to get away from you when you’re thinking of how the upcoming Elder Scrolls Online will work. In their latest video, Zenimax Online set out with one simple goal, let you know that nothing has changed, this is still the Elder Scrolls you love. If you’ve grown accustom to searching every single bin or perhaps finding every single Nirnroot, you can still do so, and Paul Sage, Creative Director, emphasizes that any items that you find will be part of the crafting system. Learn about standing stones, lockpicking, sky stones, and more in the video that follows. 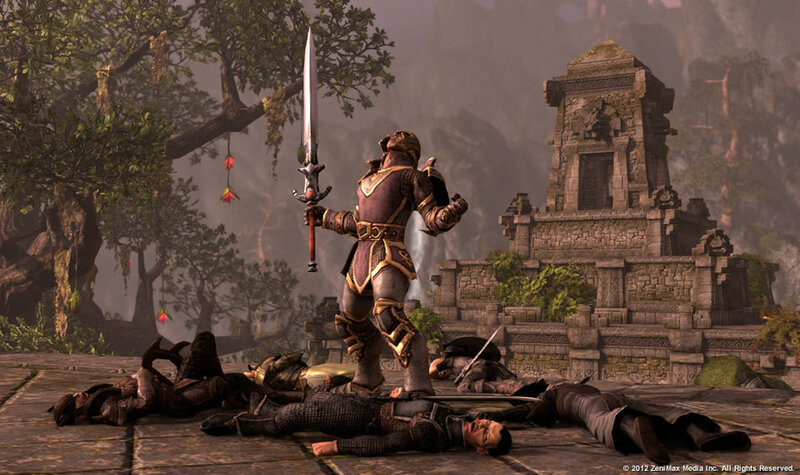 Elder Scrolls Online is currently in closed beta. I can’t wait for the day that I finally receive my invite, did you apply? Have you already gotten in? Let us know in the comments.